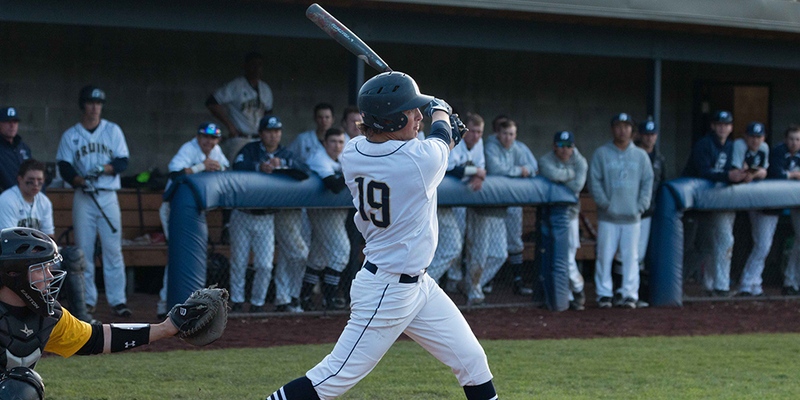 George Fox is incredibly proud of our strong baseball tradition, which includes an NCAA Division III national championship in 2004 and eight NCAA regional appearances. However, to achieve this incredible success on the field, the Bruins have had to overcome a significant challenge. 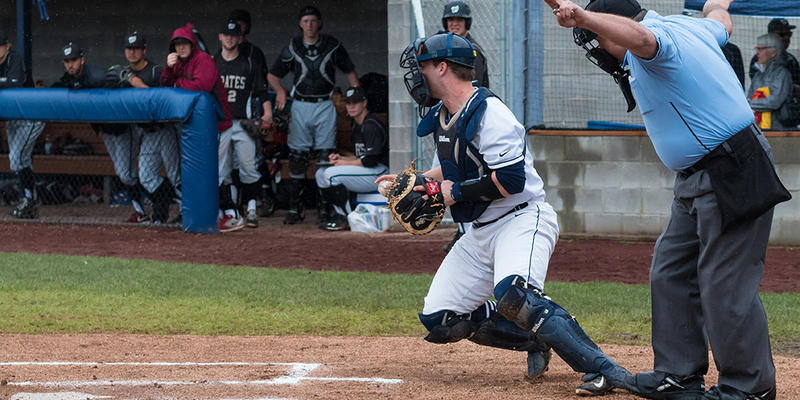 With the considerable rain in the Pacific Northwest, most of the universities with which George Fox competes have installed artificial turf playing surfaces. These fields allow teams to play and practice despite weather conditions, while also eliminating ongoing field maintenance. 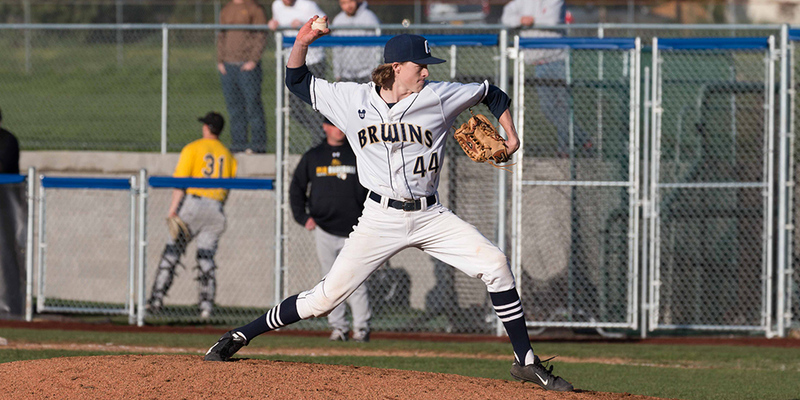 George Fox has continued to compete on a natural grass and dirt field, and still, the Bruins have remained competitive. In 2014, the university launched a $900,000 fundraising campaign to address the pressing need for improved facilities and to better position the program for continued success. To date, more than $720,000 of the overall goal has been secured and considerable enhancements have already been made, including the installation of the artificial turf infield in August. Fundraising for this critical project continues in earnest, with an additional $80,000 remaining for the newly installed artificial turf infield and $100,000 for the new grandstands and press box. As a key capital component of the Promise Campaign, our goal is to secure the remaining $180,000 this year in order to complete the planned facility improvements in 2017.